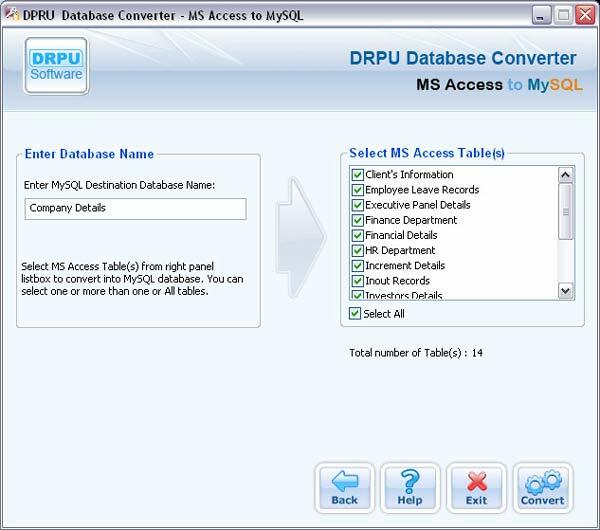 Fast and easy-to-use database conversion tool is helpful in migrating the bulk MS Access created database records into MySQL database server using Data Doctor’s MS Access to MySQL Database Converter utility. The software provide advance option to even convert the password protected Microsoft Access database records (MDB files) instantly with support to all major rows and columns, indexes, primary keys, attributes and data types. 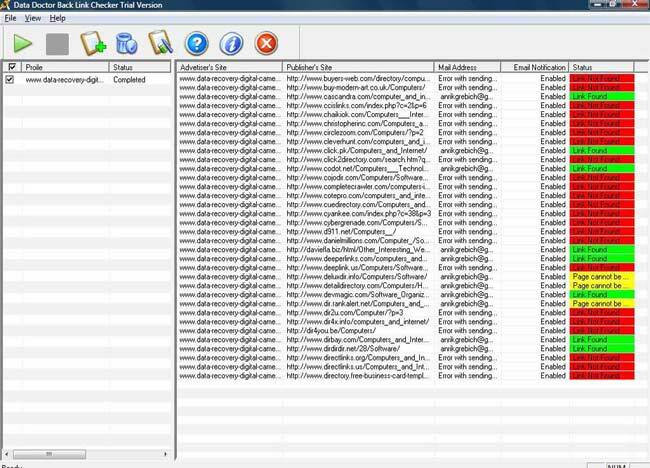 Database file converter software provide the option to overwrites the converted Microsoft Access database records into existing MySQL database or saves the converted records at user specified location. Conversion utility is very easy to use with support all major versions of Microsoft Access database. Convert database records created in MS access to MySQL data base server. Facilitate converting even the password protected MS Access database records. Database records can be saved at user specified location. Support of primary keys, indexes and data types while database conversion. Interactive to user with Graphical User Interface! No technical skills/knowledge is required to operate database conversion utility.